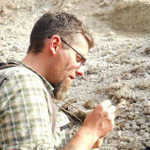 Dr. Byerly specializes in desert archaeology and vertebrate taphonomy, and has worked on multiple contract-based and academic archaeological projects throughout the western United States over the past 15 years. Since 2011, he has served as Field Director for large scale archaeological surveys and site evaluations at the Marine Corps Air Ground Combat Center in Twentynine Palms, California, and also conducted Formative-Era research in southeastern Nevada under the auspices of the Lincoln County Archaeological Initiative. Ryan has also participated in several projects focused on Lower Paleolithic through Neolithic human biological and cultural evolution in Germany, Egypt, and Armenia, and has most recently worked at Olduvai Gorge, Tanzania, as part of the on-going research efforts of The Olduvai Paleoanthropology and Paleoecology Project. 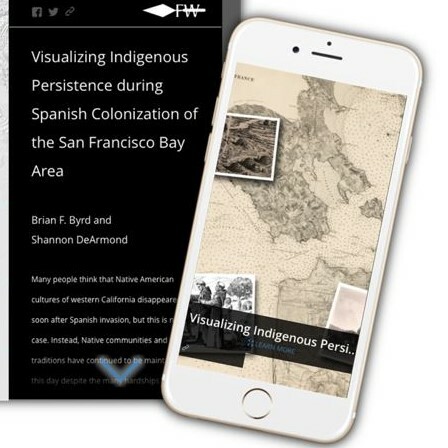 The Coffin Bison Kill (5JA7): Bridging Perspectives on the Past at the Door to North Park, Colorado. North American Archaeologist 36(4):266-288.